Cryptocurrencies are the hottest thing right now, and they have been since the Bitcoin stepped on the scene. They have been used to pay for goods and services, tipping content creators, and so much more. At the centre of this growing market are cryptocurrency exchanges and brokerages. Coin Mama is one of the best and leading cryptocurrency brokerage companies in the world. It allows you to buy various cryptocurrencies with your credit or debit card. 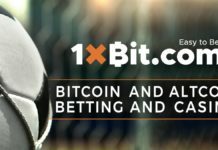 They have made it easy for first-time and frequent buyers to buy bitcoin and other cryptocurrencies at the drop of a hat. Verification takes only an hour. Currently, their inventory includes over a million clients, spread out in more than 180 countries. 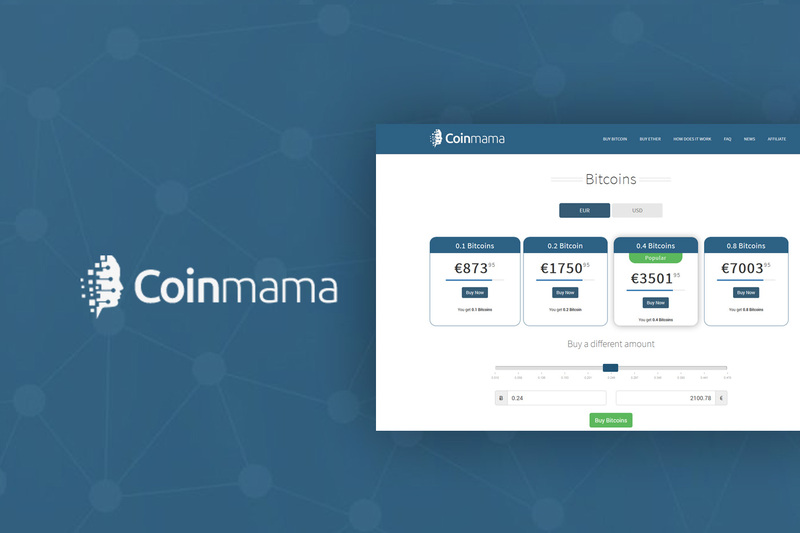 Unlike trading platforms where you would buy cryptocurrencies from other people, Coin Mama sells them to you directly. Coin Mama has continued to take strides in lowering their fees. Coin Mama charges a 5.9% brokerage fee on each transaction, and you can find them on the website. There is also a 5% credit card processing fee. This makes Coin Mama more expensive than the asking price for cryptocurrencies, but the ease of use makes it worth it, especially for beginner cryptocurrency owners. The best thing is that the prices displayed on the website include the brokerage fee. Other exchanges that come close to Coin Mama have hidden charges which can be frustrating. To make a purchase, create an order of how much you need to buy, enter your eWallet address and full out your credit or debit card details. Once your payment and eWallet has been processed, you will get the cryptocurrency of your choice instantly. You can only buy a minimum of 60USD/EUR worth of Bitcoins. The daily maximum is 5000 USD/EUR and a monthly limit of 20,000 UAD/EUR. The daily limit last for 24 hours after you placed the order and for the monthly limit, it is a moving sum of your transactions over the previous 30 days. Coin Mama is a fast-growing company that is providing an easier way to buy cryptocurrencies. The company has not had any security breaches. Customer support is available via email, and you can expect a response to your query in 24 hours. Coin Mama’s business hours are from Sunday to Thursday 2300 to 0700 hours Pacific Time. for in depth information on cryptocurrencies and news, visit the Coin Mama blog.